This morning's giveaway is pretty awesome! 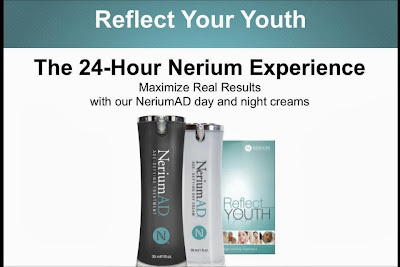 My friend Ashly from Nerium AD is giving away full sized bottles of Nerium's day cream and night cream ($200 value!). 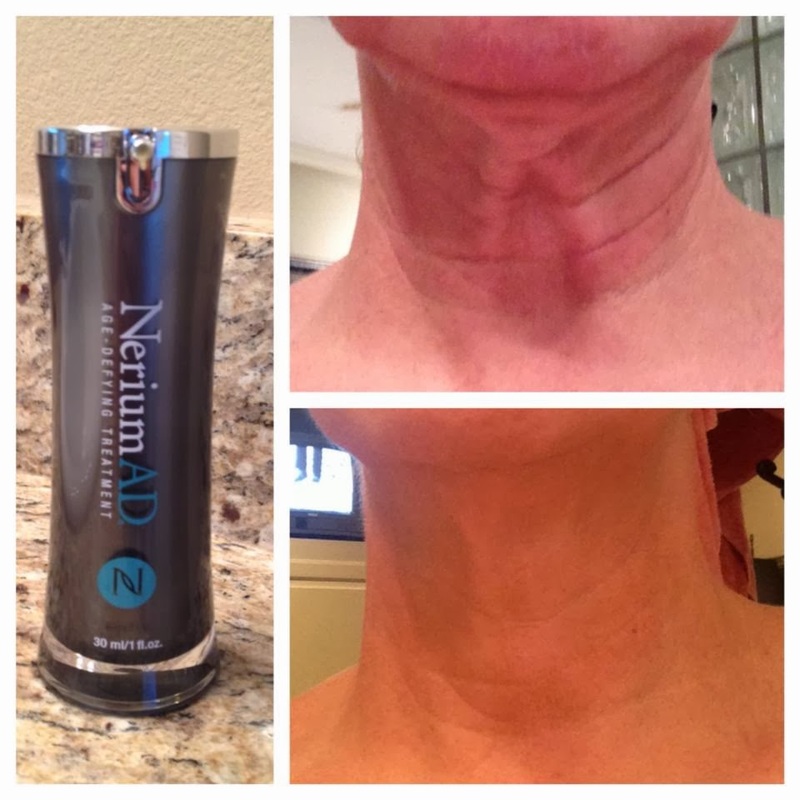 "Nerium AD is new to the anti-aging industry and is blowing every competitor out of the water! It was formulated to improve the appearance of fine lines and wrinkles, discoloration (including sun spots), skin texture, and overall aging skin. Most products in the anti-aging industry can give you a 2-3% change. When Nerium AD went through clinical trials there was on average a 30% change in 30 days with some getting up to a 67% change! The closest competitor at a 30% change is Botox. We can offer you a product that can be used on all skin types because it is non-comedogenic, paraben free, gluten free, cruelty free and dermatologist tested. Nerium AD has a patented NAE-8 plant extract that is responsible for these remarkable results! All this, FROM A PLANT! The extract is in both our day cream, which works as an awesome moisturizer and primer, and our night cream, it works more like a mask." 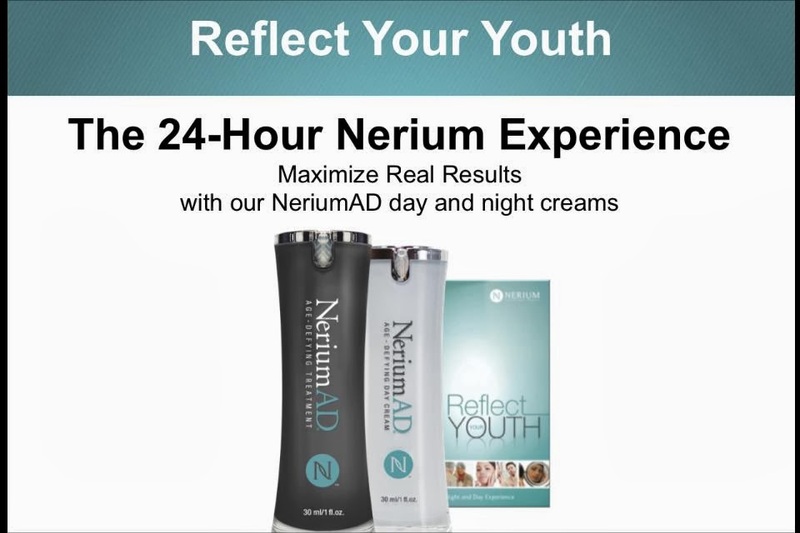 There is also a great business opportunity with Nerium AD! If extra cash, a free iPad, a free Lexus, or a $25,000 bonus sounds like something you are interested in you can find Ashly on Facebook and message her! GIVEAWAY: Ashly will be giving away both a bottle of day cream and night cream, a $200 value! 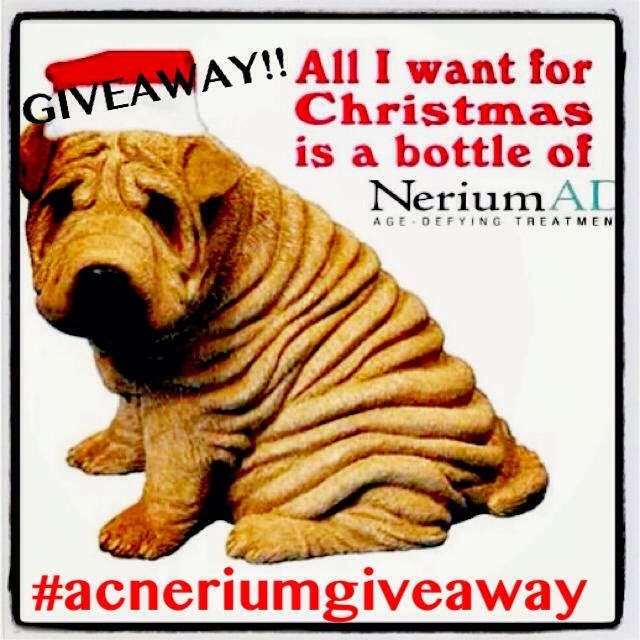 and repost the following image with "#acneriumgiveaway from @ashcummings taking place on @jennabuettemeyer blog today!" *Winner will be chosen Friday, December 6th and notified by email. Don't forget to make sure you're also a follower of my blog and leave a comment here with a valid email before you're eligible to win and check out yesterday's giveaways for Katie Cole Photography and E-Meals! Stay tuned for another awesome giveaway this afternoon! Woohoo! I SO hope I win this! I already follow your blog and here's my email naturallyestes(at)hotmail(dot)com ...also reposted pic on IG!